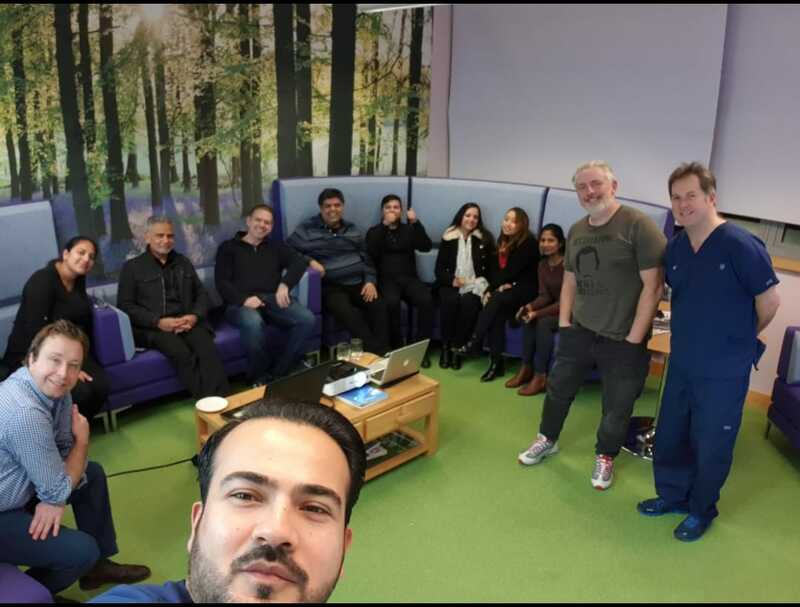 History was created on the 17th January 2019, when the first ever TubulesLive practical session was delivered to study clubs across the United Kingdom. 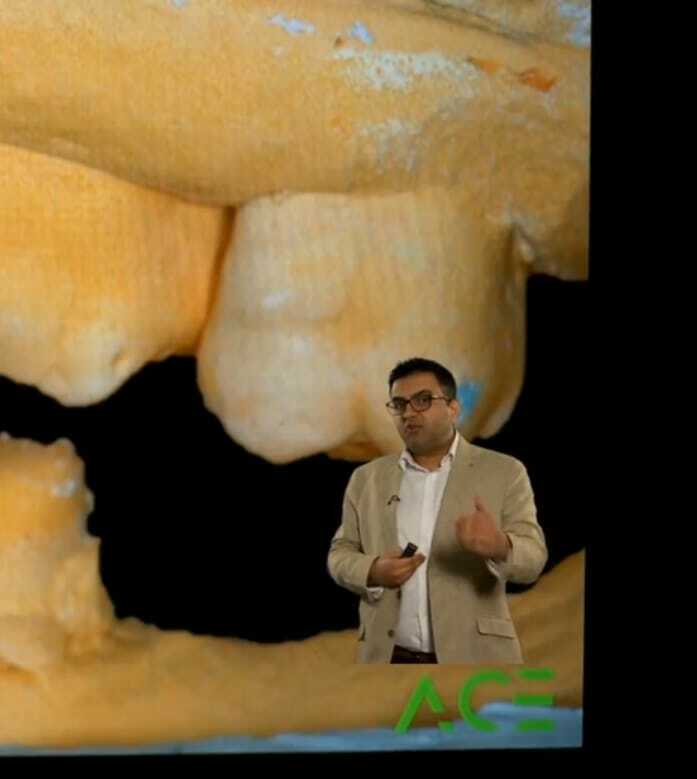 Dr Kushal Gadhia (consultant in restorative dentistry at the Eastman Dental and North London DentinalTubules Study Club Director) delivered a TubulesLive on Centric Relation and how to make a Lucia Jig. 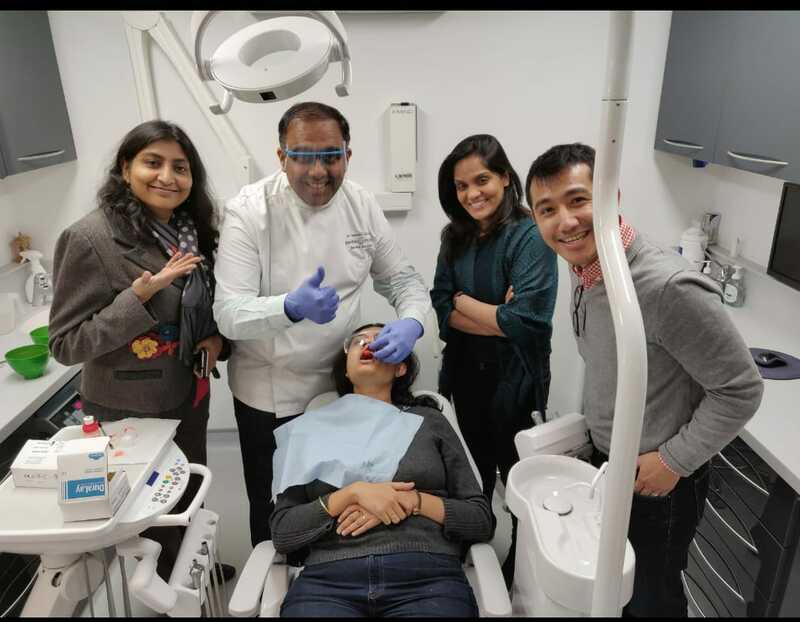 He provided a step by step guide to over 150 dentists who were watching from their respective study clubs and practically fabricating their own lucia jigs. 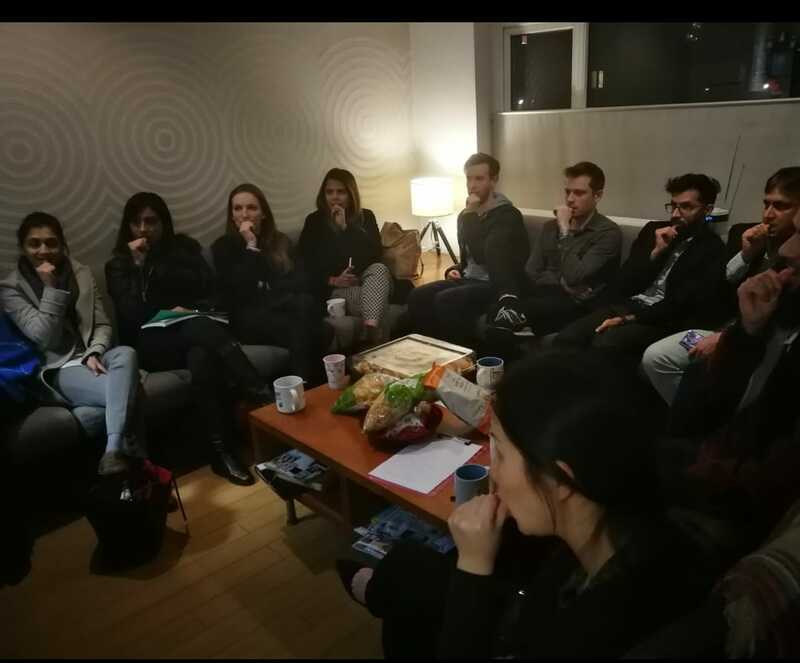 If you are a Tubulite and not part of a study club - it is FREE as part of your membership. Would you like to join one?